At one point about a year ago, I was thinking of writing a Sexualized Saturdays post on Portal, but when I discovered that our own BrothaDom had already written that article, I cursed the whole “great minds think alike” thing and moved on. 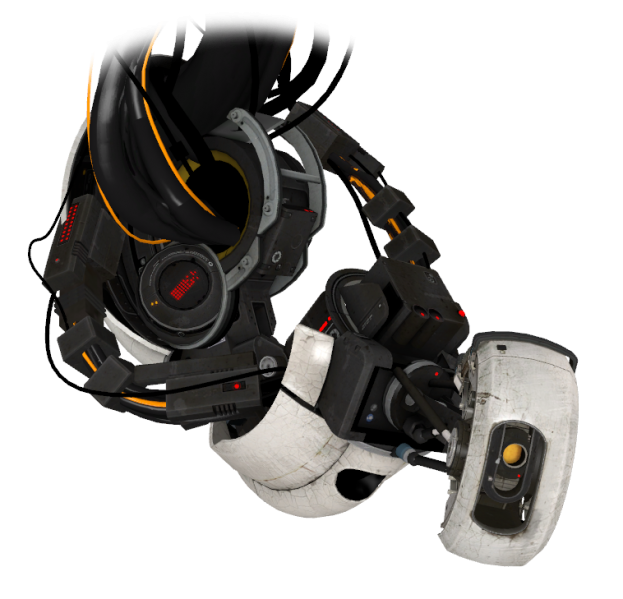 But something about Portal kept refusing to let me drop the idea of doing an article on it and I think I finally figured out what it is: GLaDOS is, arguably, an unsung feminist icon. Much of the media discussion of Portal centers around the awesomeness of Chell as a groundbreaking example of “female as generic default” for a game protagonist… because she is! But, mostly in Portal 2, there’s a whole lot more narrative devoted to GLaDOS’s backstory and the way it changes the emotional tone of her relationship with Chell. Along the way, we get a narrative about who and what GLaDOS really is, which takes her from being little more than a gameplay mechanic to a truly deep and memorable character. The main story arc in which that transpires is one in which Chell and GLaDOS confront a patriarchal system that has turned them both into pawns in an infinite game and where the cycle of violence brought by abuse is a central theme. Overwatch has been out for over a year now. 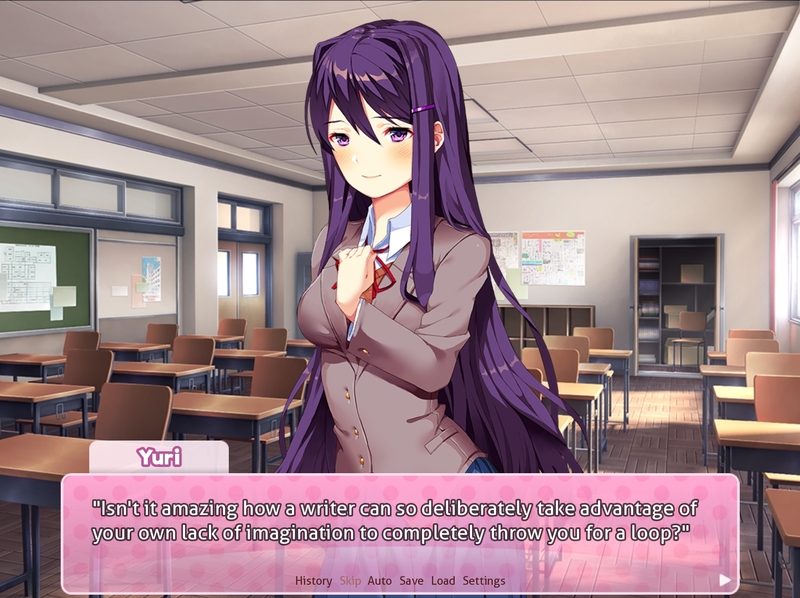 We’ve seen lots of updates and gameplay patches, tons of cosplays, and an approximately infinite amount of fanart and articles on the game’s social issues and impacts. Suffice to say, the game has been a worldwide phenomenon among many audiences. In this regard, Overwatch has executed the seemingly difficult task of being a hit with both experienced players and casual players, as well as with both gameplay enthusiasts and fandom participants (and of course, these two can overlap). It’s one of the best examples of a game that has accomplished garnering such an audience, and I’d like to explore how they’ve done this. 2017 has been a hell of a year for video games. One could argue it has been the best year in quite a while! We’ve seemingly had at least one Game of the Year contender every month, with no sign of that stopping as we approach the end of the year. 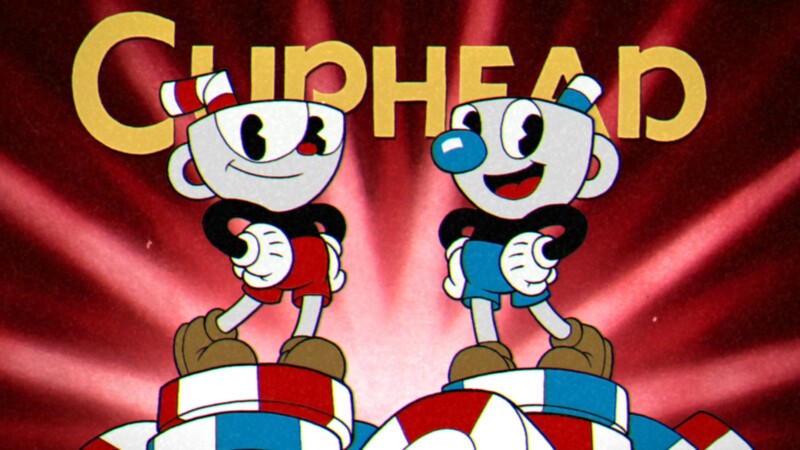 We’ve had new franchises crop up such as Horizon: Zero Dawn, older franchises getting rejuvenated such as Legend of Zelda: Breath of the Wild, and the continuous drip of indie games such as Night in the Woods and the upcoming Cuphead. Quite honestly, many avid game players are overwhelmed with options in a good way. Nostalgia trips haven’t been left out either. As I said, Zelda has come back into play and pixel based indie games are as popular as ever. 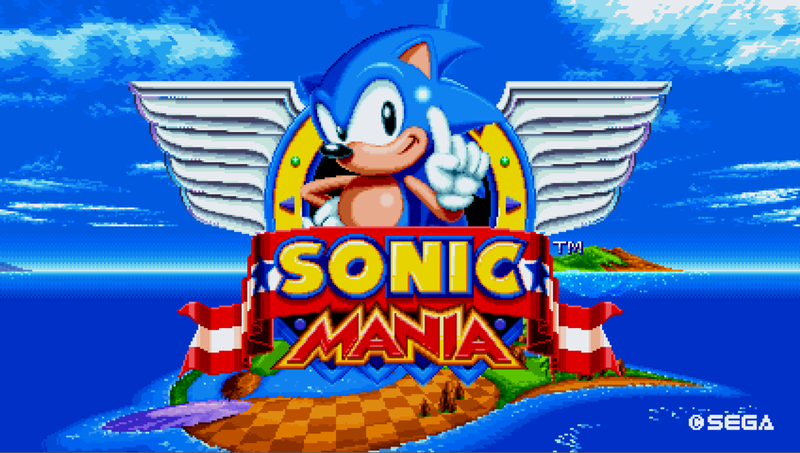 The perfect crossover here, for me, was the release of Sonic Mania.